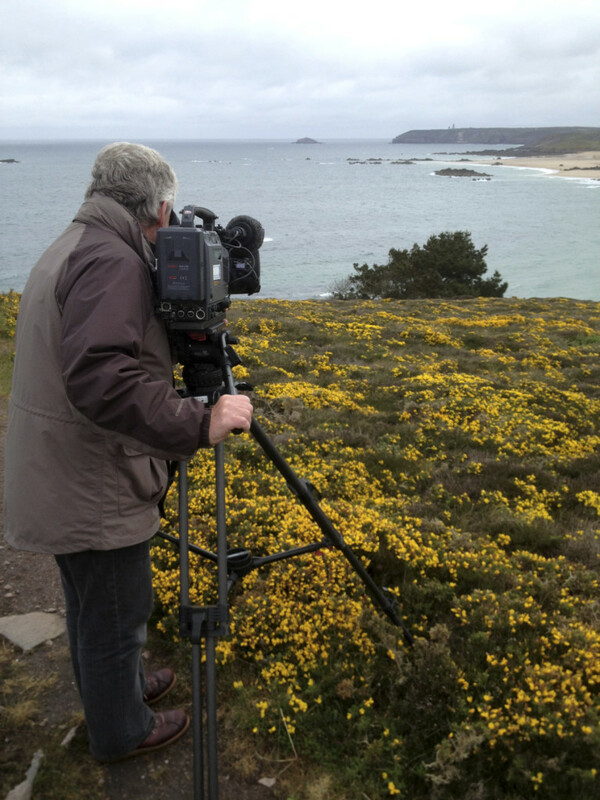 On Friday 17th May I joined the Denhams team and went over to Brittany for a weekend’s filming for Cycle West. 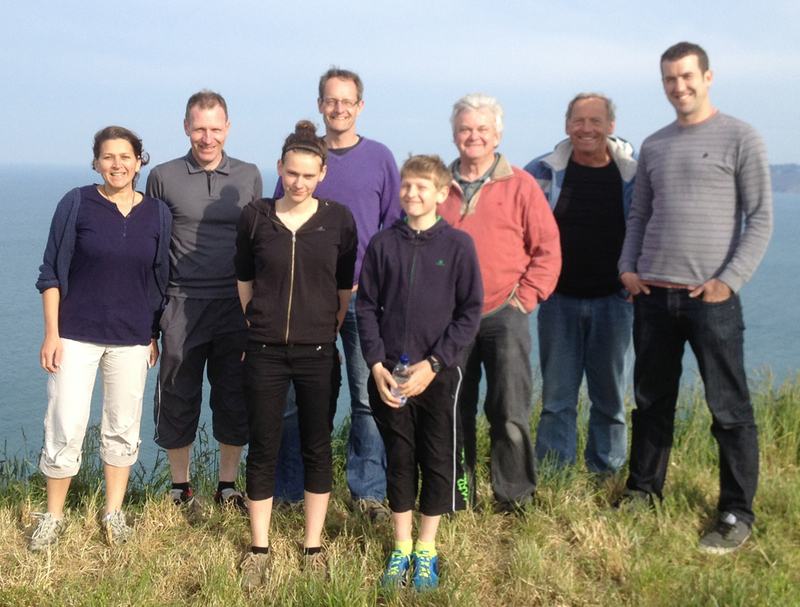 After a smooth crossing from Plymouth to Roscoff, the weather on our first day’s filming was perfect – sunshine all day! As you can see, it didn’t last! From the right – Dave, Christian, Roger and Nick with our French cycling family Bertrand and Christine with Eloise and Ewen in front. We were paid back by the weather the following day – wind and rain! 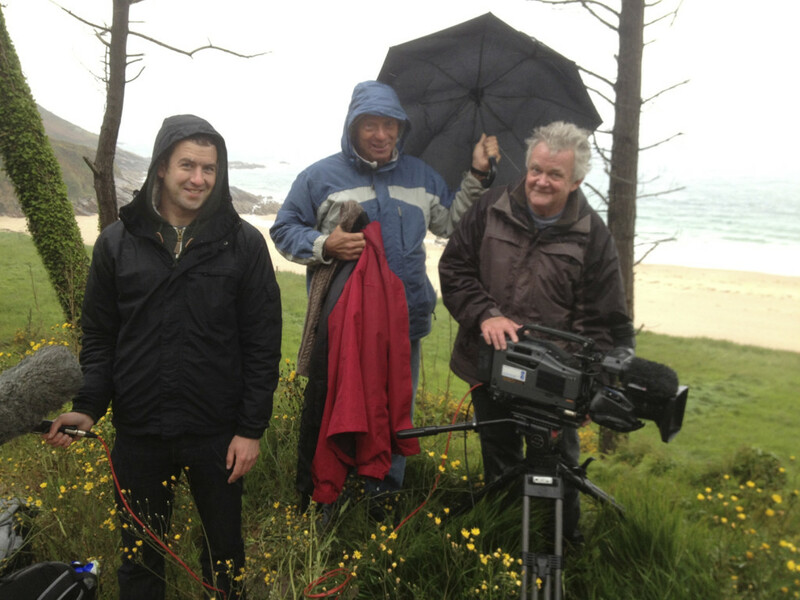 Me and Dave with the gear being shielded from the rain by Christian who provided the bikes.He enjoyed the filming and insisted on helping us everywhere we went. 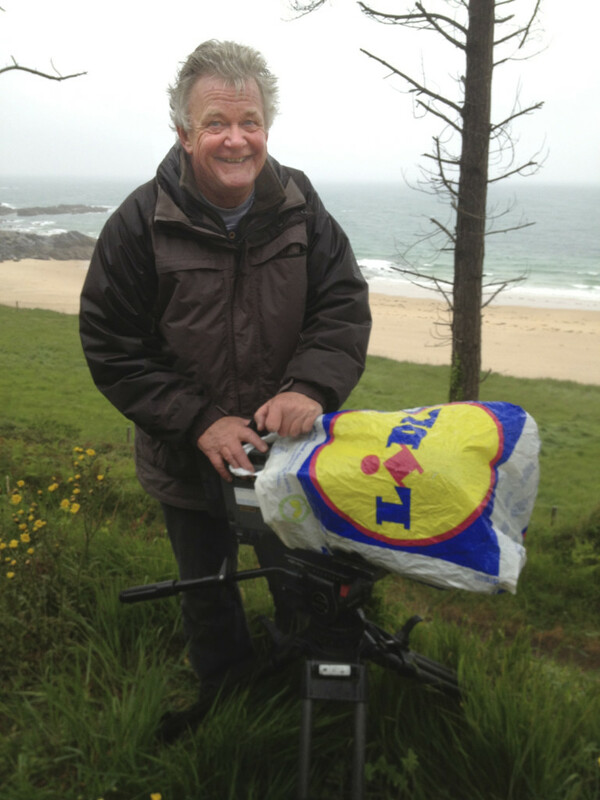 Yet another use for a LIDL’S plastic bag!!! No rain on our last day! Looking towards Cap Frehel. 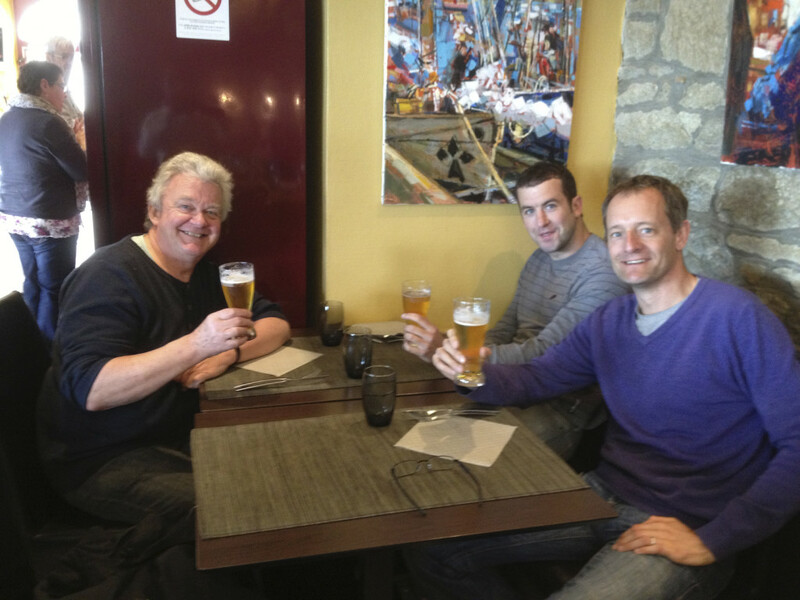 Let’s just have one more beer before we catch the ferry! Despite the weather we managed to get enough footage so all in all a successful trip.